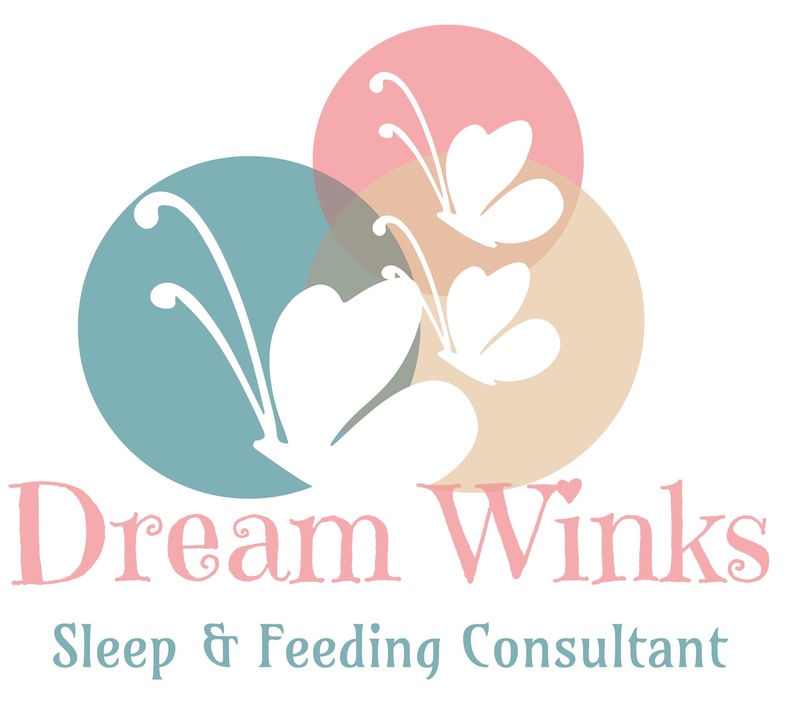 Catherine Bendeich is Dream Winks – Sleep & Feeding Consultant. 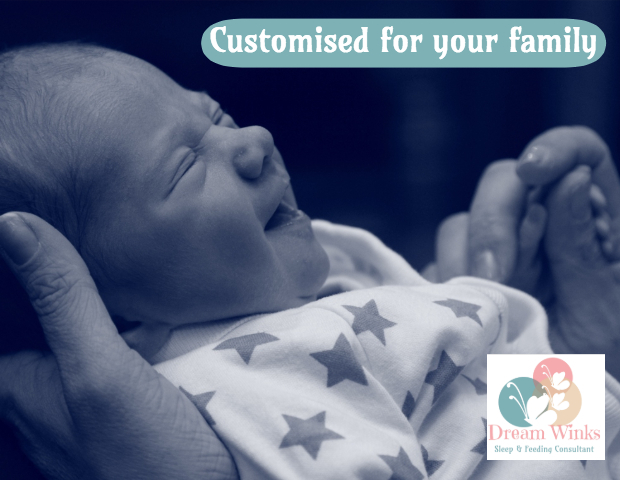 Catherine is qualified as an Infant and Child Sleep Consultant and also has qualifications in Infant, Child & Adolescent Nutrition. Catherine has nearly 10 years experience, supporting thousands of families through their journey with sleep.